Margeaux is one of our most treasured girls on the farm. 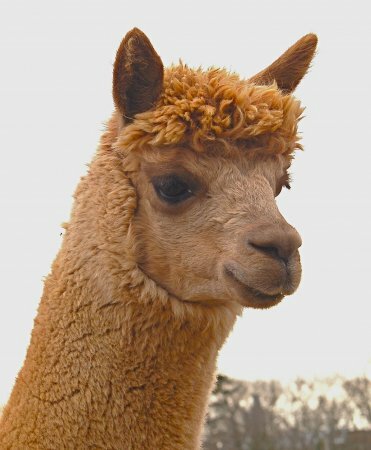 Along with a very pleasing personality she has bright velvety-fine fleece and correct conformation. 2007 Fiber analysis: 20.5 micron. Margeaux does her Hemingway/Legacy/Augusto pedigree proud with a fineness that is second to none. Her complete coverage and fleece consistency, uncommon natural presence are big pluses for your herd. 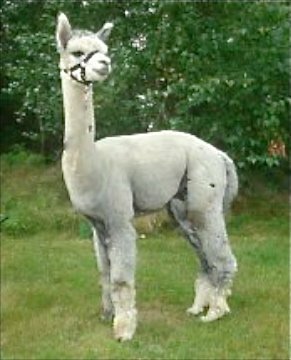 Margeaux was bred to Magic's Talon in 2008 to produce a fabulous light silver grey, her first cria, born May 2, 2009, who has already ribboned at the shows. We are very proud of the results of this pairing. Margeaux has been re-bred to Talon, our fabulous grey male with a solid blanket for likely, another spring grey cria, 2011. 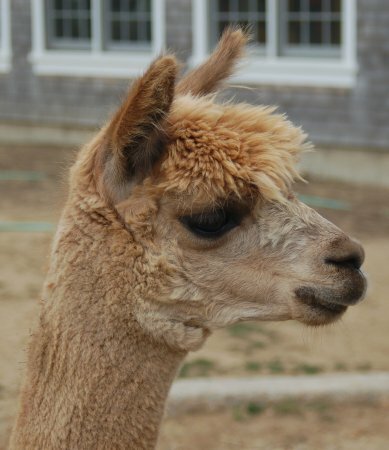 Her purchase price includes a free breeding to any of Island Alpaca herd sires in 2011. 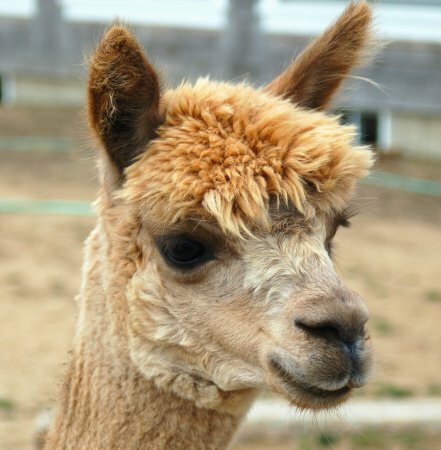 Margeaux can be purchased with her cria at her side for an additional $8,000. 2007 Fiber analysis: 20.5 micron. Kristina is a lovely proven and nurturing mother. She has 4 beautiful babies on the ground.